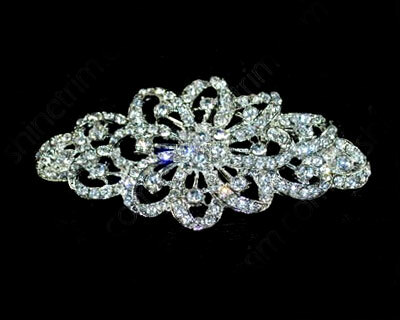 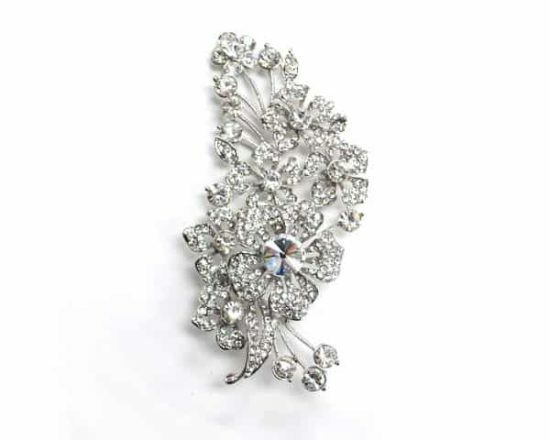 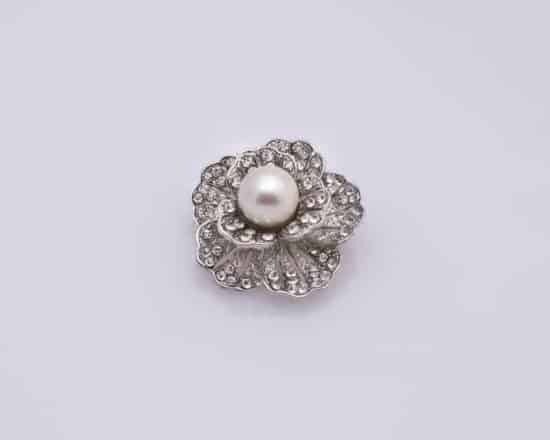 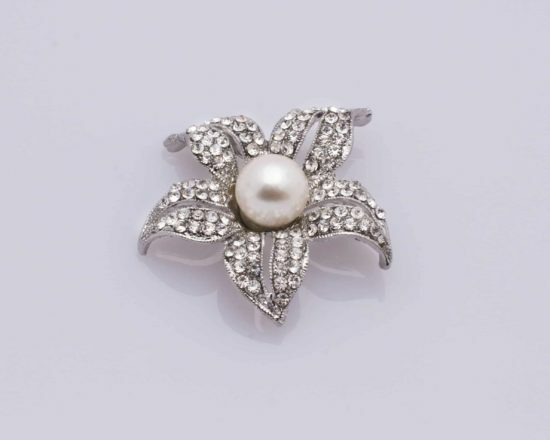 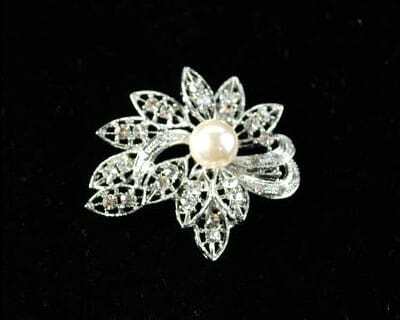 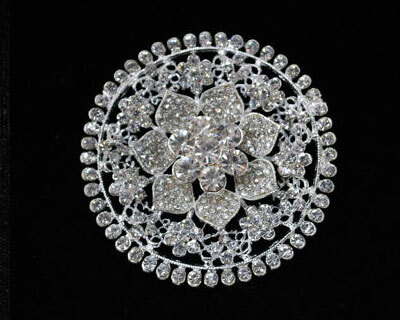 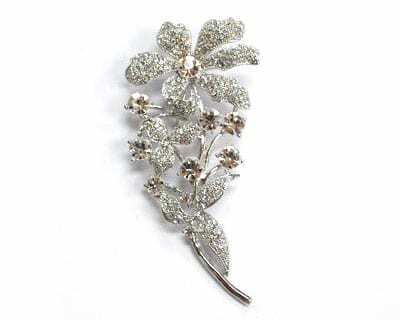 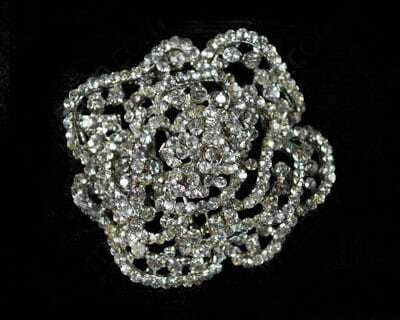 Classic rhinestone brooch. 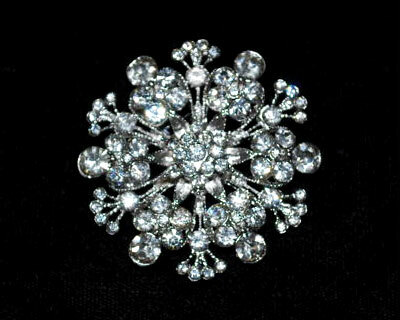 Snowflake shaped. 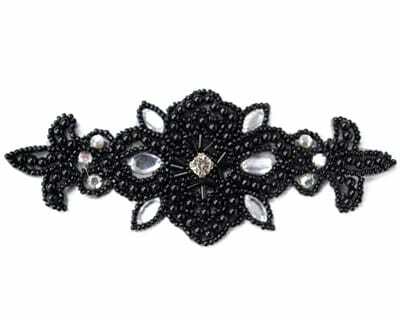 Lots of detail.